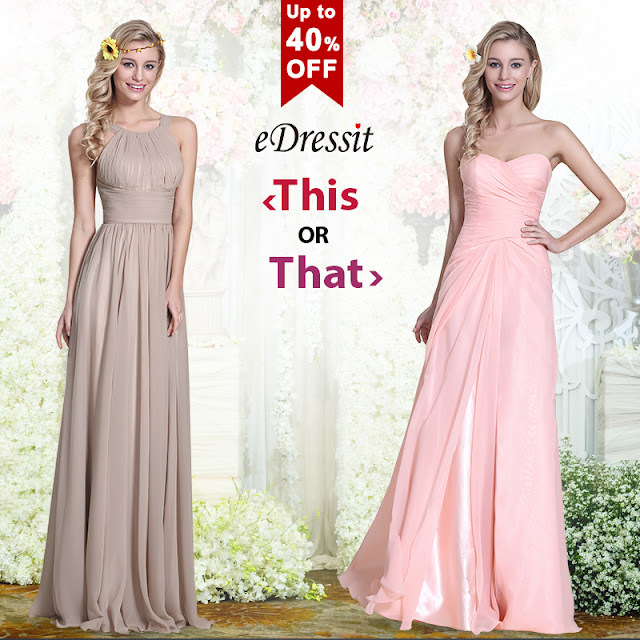 eDressit Fashion Blog: Huge Sales for Wedding Prom Dresses, Do You Prepare it Well? 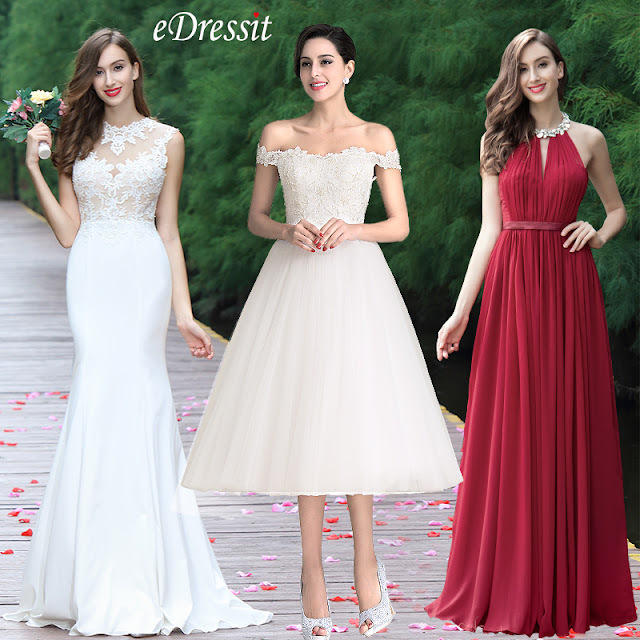 Huge Sales for Wedding Prom Dresses, Do You Prepare it Well? It is wedding season Now! 1. From 10th Mar. 04:00 to 31st Mar. 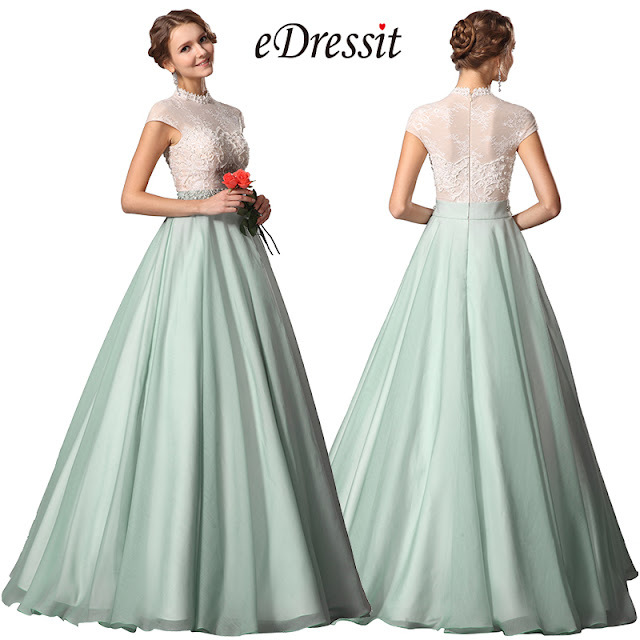 24:00(Berlin Time), eDressit.com will select 3 collections of wedding edition (wedding dresses, bridesmaid dresses, mother of bride &guest dresses）for sale. Special sale & clearance, Stock & time limited , Ship in 24 hrs. 2. Sale items order should be paid in 24 hours after the promotion ends, or the system will cancel the order automatically. 3. 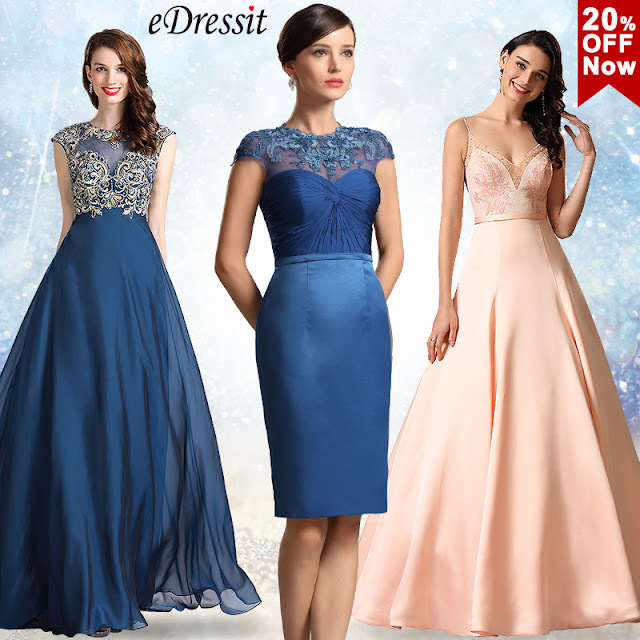 Coupons and points cannot be used for this deal（Except for newsletter exclusive coupon). 4. eDressit.com reserves all the final right of interpretation.